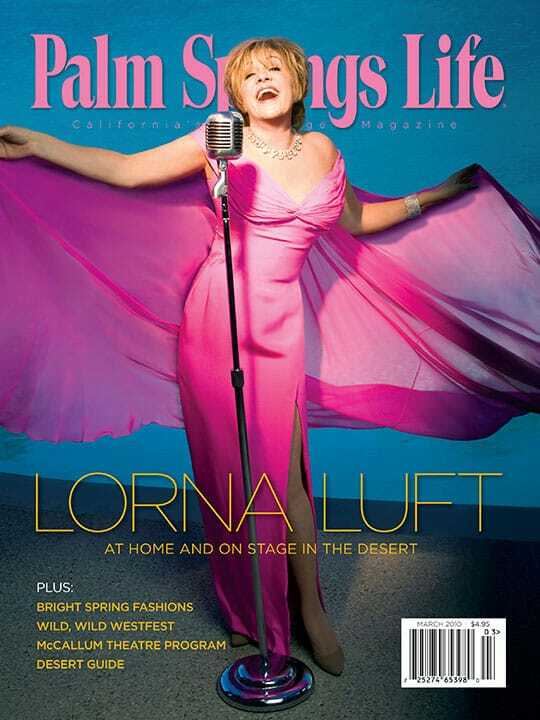 ON THE COVER – Lorna Luft. Photography by Michael Childers. By Gloria Greer. Photography by Michael Childers. Dreams come true for desert resident Lorna Luft as she pays tribute to her mother, Judy Garland, at McCallum Theatre. Photography by Garet Field Sells. The sophisticated look of spring has the feel of another place and time. By Maryann Ridini Spencer and Janice Kleinschmidt. Cowboys return for a Wild WestFest, celebrating a slice of the desert’s heritage. 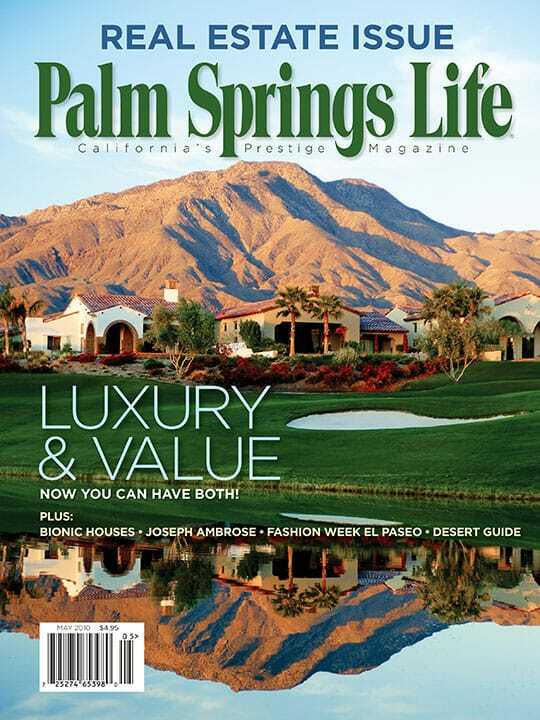 Desert events reach internationally — from films to fashion, tennis, and classical piano. By Steven Biller and Janice Kleinschmidt. The ultimate gold watch, Al DiMora, wine lover’s events, art-inspired ballet, and more. Dennis Oppenheim’s new Splash Buildings burst with color. By Joseph Diamond and Linda Spence. Rich history, fine food, and wine distinguish a visit to Florence, Lucca, and beyond. Look for transparency and practice restraint to minimize financial risk. Aligned stars suggest a big magnetic shift. 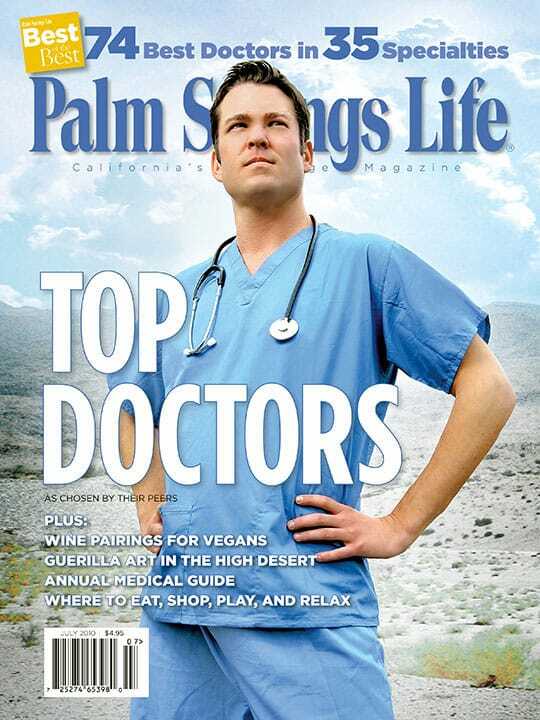 Cosmetic surgery, skin care, and dental experts reveal what’s new, innovative, and refreshingly affordable. 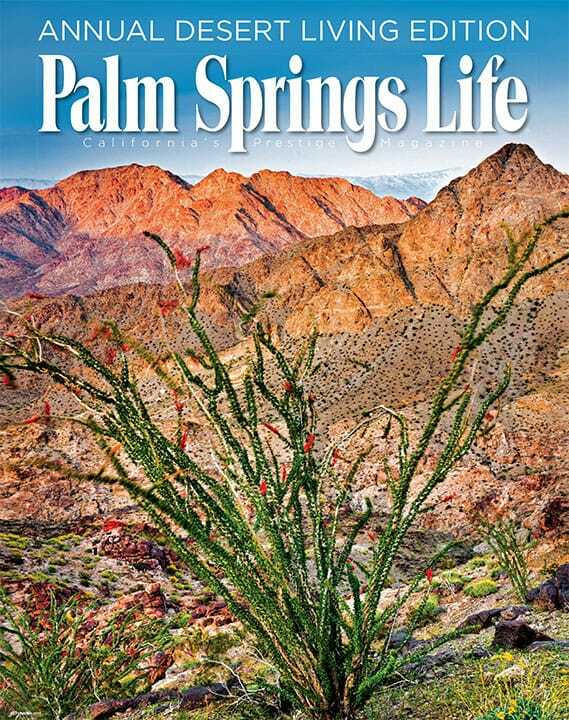 The season continues at the desert’s premier performing arts center.